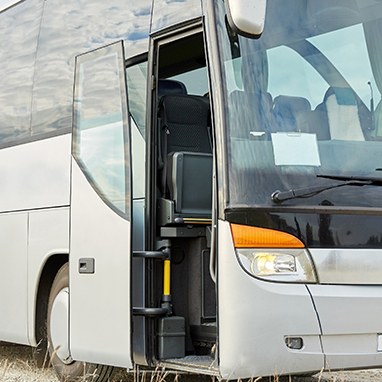 To fulfil the high requirements on comfort and safety in bus construction, high-performance adhesives and sealants have long since become a firm component of production technology. KÖMMERLING offers both a broad portfolio for chassis and interior finishing and bespoke solutions for vibration and noise reduction. We understand your processes and are passionate about energy-efficient, durable solutions! Higher flexibility, longer durability, vibration and noise damping are only some of the advantages that adhesive technology can offer in chassis finishing. No thermal stress on the structure and active corrosion protection are further reasons why side panelling and floor plates, for example, are bonded with 1-component and 2-component polyurethanes. To seal welding seams, silane-terminated polymers are used. Modules such as roof, rear and front masks or hatches and doors consist of a material mix of metals and a wide variety of plastics. Only elastic bonding is able to balance the different elongations of the materials and ensure durable function of the parts even in the case of large temperature fluctuations and under permanent stress. KÖMMERLING elastic adhesives and sealants master all these challenges at all times. 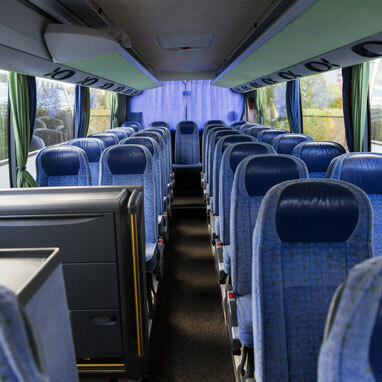 The requirements on comfort and functionality in the bus interior are increasing steadily. In parallel, the number of material combinations of plastics, wood and textile also increases. KÖMMERLING adhesives are used to mount side and roof panels as well as floor coverings, dashboard and headlinings safely and durably. Bonding the wooden floor instead of attaching it with screws leads to acoustic decoupling between floor and chassis and thus to noise reduction in the vehicle interior. 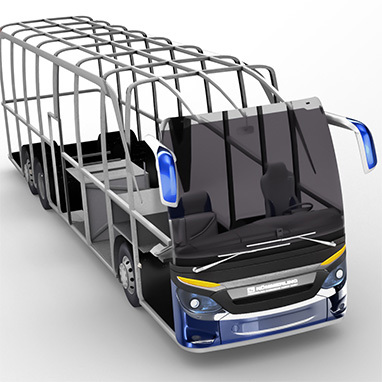 This means increased driving comfort for the passengers. Bonded window panes improve the stability of the chassis and reduce its weight. 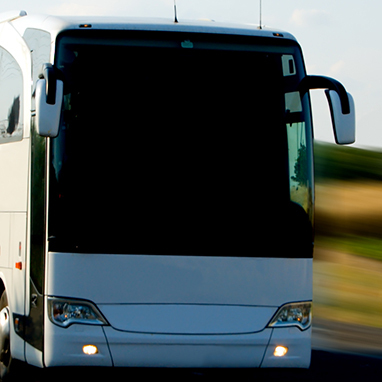 They thus contribute to the reduction of fuel consumption and help to save costs. KÖMMERLING glass adhesives act as secure protection against corrosion, water and moisture while at the same time damping noise as well as vibrations. They can be applied cold or warm, manually or automatically. Ask us for the solution that will fit your needs.